In addition to the TGU project, the Ministry of Education has selected Nagoya University for other large-scale research projects such as WPI and COI. Inspired by our six Nobel Prize laureates, faculty are contributing to the development of an innovation hub and one of Japan’s top research institutions. 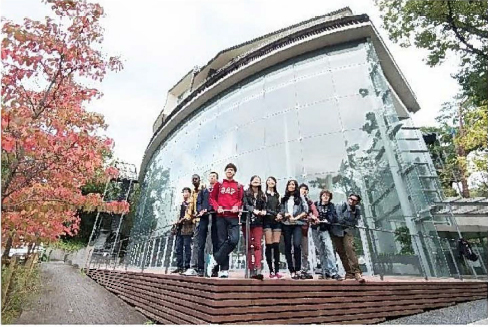 Despite high quality research output however,Nagoya University performs less well than might be expected in many of the world university rankings. While this is not our only motivation,it does suggest that more can be done to improve. Through the TGU project, we aim to establish ourselves as one of the world’s top research universities. ・Hire 10 promising young scholars as designated assistant professors for 3 years (2years extension possible). Support their own innovative research. Recommend overseas study for more than 1 year. ・Aiming to produce the next WPI candidates and enter ERATO projects, bolster our internationally recognized, innovative research with new, WPI-level research centers. 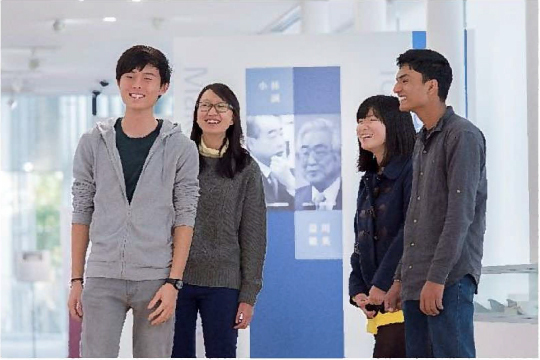 ・Invite researchers from abroad who engage in cutting-edge research, and by employing international researchers and collaborating with our university's top researchers, form internationally renowned research centers and joint research units.